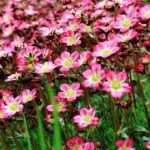 Perennials are a fantastic, low maintenance investment for flower gardeners. Plant them once and they’ll return year after year. 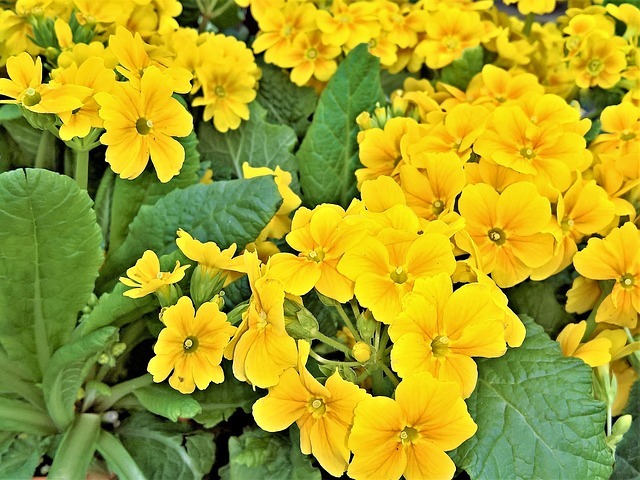 However, some perennials are a little too good at their job and can quickly take over your flowerbed and crawl into your lawn. 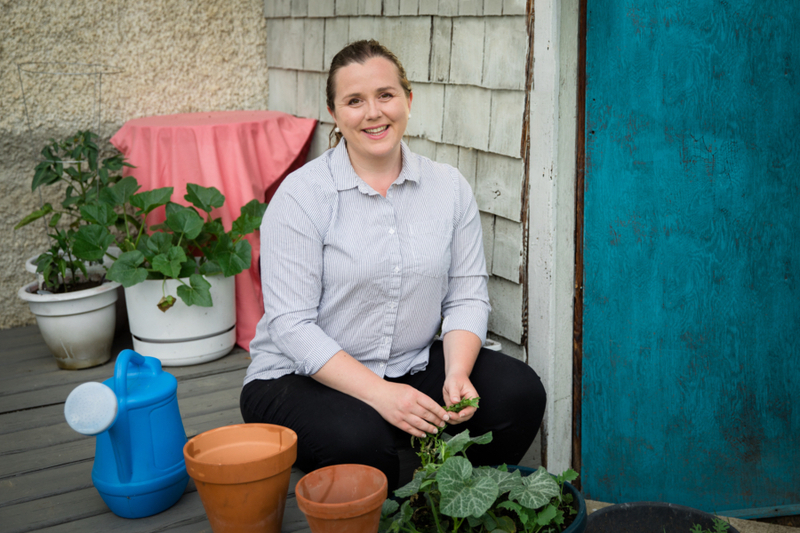 What you thought was a low maintenance plant can quickly become your worst nightmare. 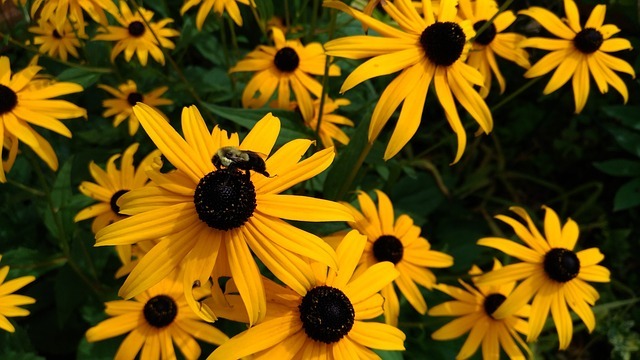 Last year I published a post on the 28 Perennials You’ll Regret Planting in Zone 2 and Zone 3. 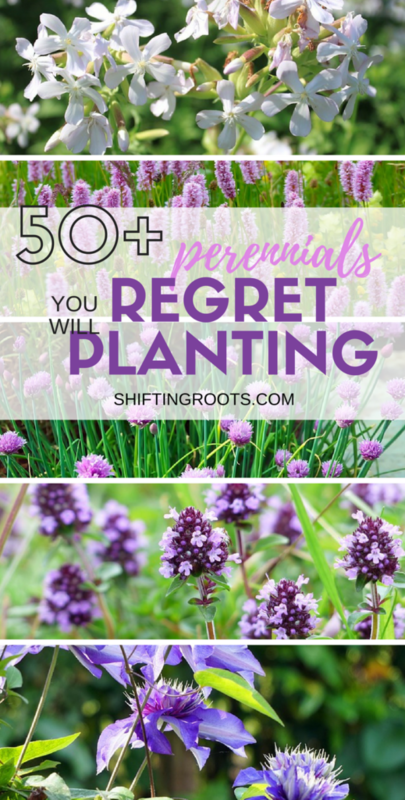 I never dreamed it would get the kind of response it did as people are passionate about perennials that seem like a good idea and quickly become more than a new gardener can handle. 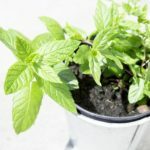 I’ve compiled a list of readers suggestions of perennials, vines, and a few self-seeding annuals that can quickly get out of control. Please remember that I have not planted most of these and am using the experiences and suggestions of others. 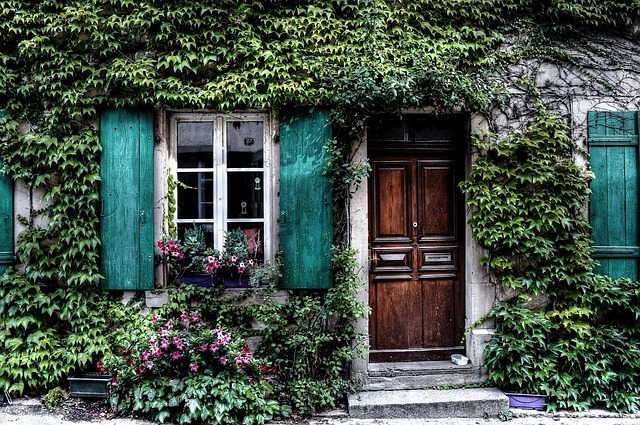 Sure, these vines may look beautiful, but they can strip paint when removed, clog your gutters, take over trees, and even survive salted ground and dog pee. 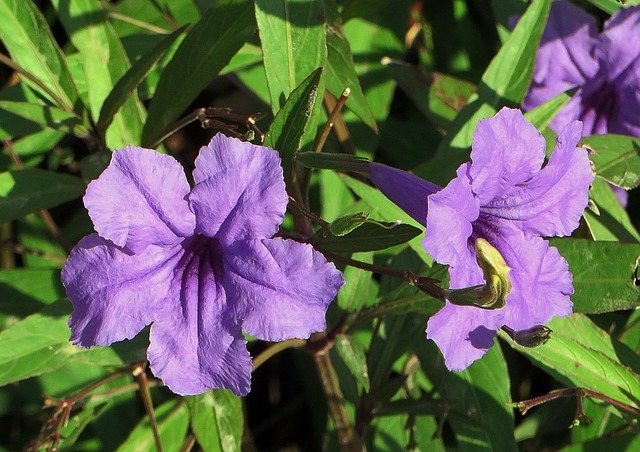 Seems to be a trend with purple flowering plants. . . I can personally attest to the ferociousness of this vine. During a good growing year it would climb the entire height of our antenna!! I can only imagine what it would do in an area warmer than zone 3. Stories of terror include peeling paint of a house and surviving both salt and dog pee. 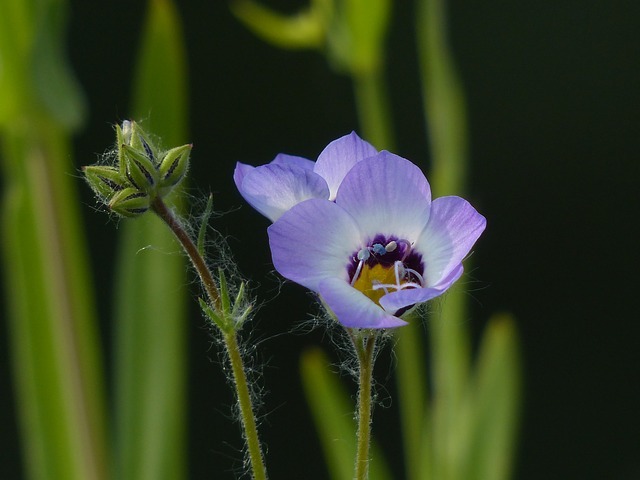 This vine is super invasive in Texas–a place where most of the flowers on my previous list are impossible to grow. Think about that for a moment. 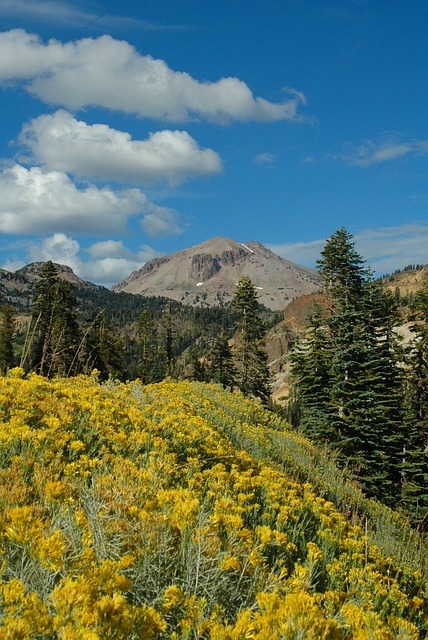 Don’t let those sweet yellow flowers fool you. Where I live in Zone 3 it is very difficult almost impossible to grow sweet potatoes and their vines are not a problem. However, if you live in a very warm zone like 8 or 9–beware! Yes, the multitude of white blooms are gorgeous, but require a lot of maintenance to keep under control. 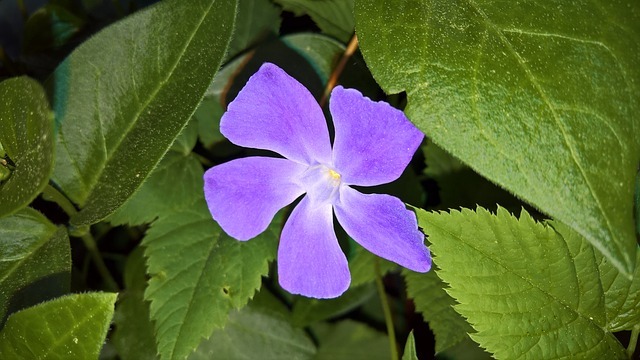 Thank your lucky stars if you live in a colder area of North America, because it won’t be invasive for you. Same as above, only with larger blooms. 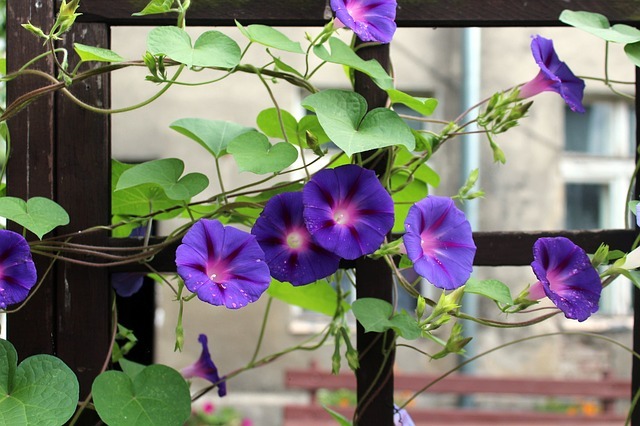 Sure, they look gorgeous, but this vine is not for the low maintenance gardener. 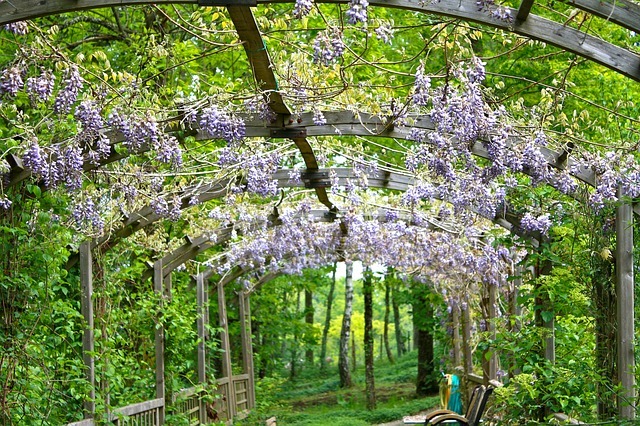 More than one reader has tales of an unchecked Wisteria vine destroying pergolas and climbing into neighbouring trees within 5 years. So what vines are good to plant? 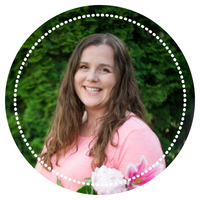 One reader suggests star jasmine, pink jasmine, banks rose and tangerine beauty. I personally love chives, so I’m okay with them growing a lot. It’s a joy to be able to share some with friends. 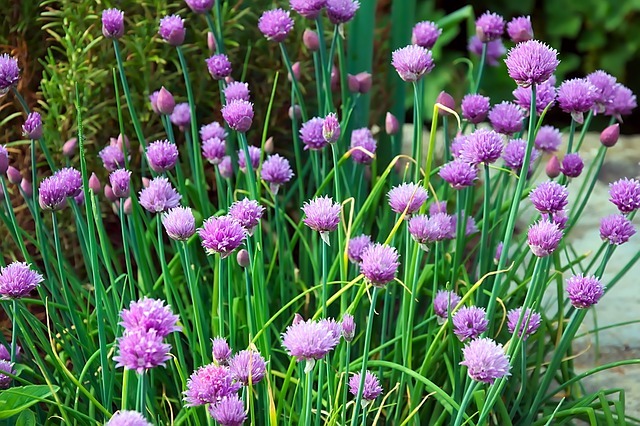 If you want to stop your chive plant from growing, remove all the purple flowers before they go to seed. 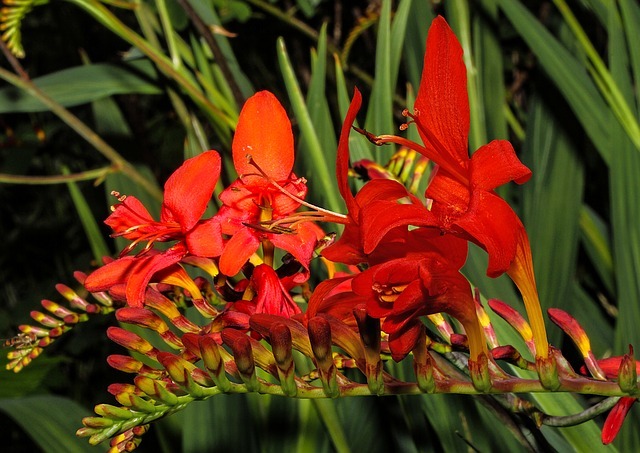 Any plant that has the word “creeping” in its name is bound to be a problem. 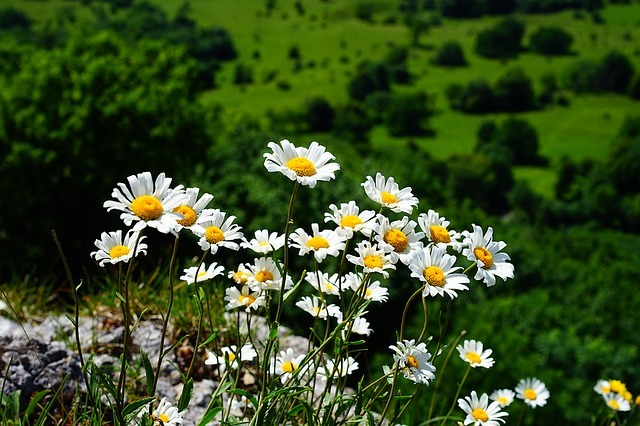 Feverfew looks like a daisy and it’s medicinal use is primarily for headaches and migraines. 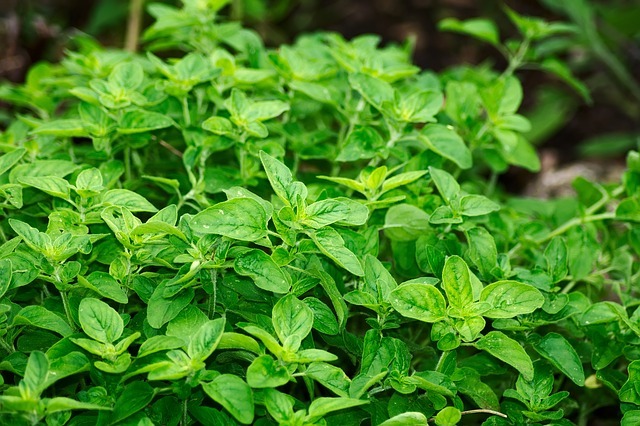 Chocolate Mint, Mojito Mint, Spearmint, you name it. 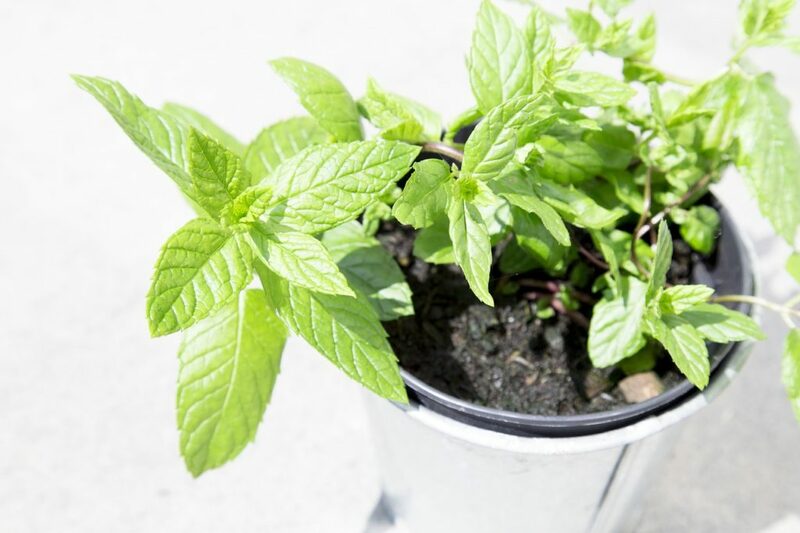 If it has the word mint in it, plant it in a pot unless you want it to take over your lawn. 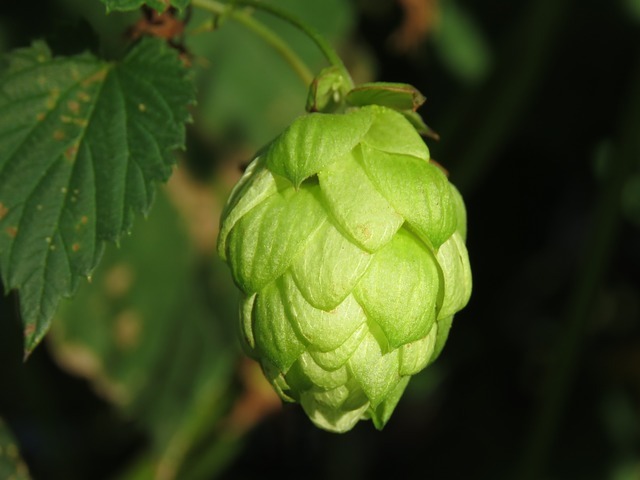 Fun fact–the name of the plant comes from it’s usual blooming time of around June 24th, the feast of St. John. It’s also used for many medicinal purposes. Not so fun fact–it will grow everywhere in short order. 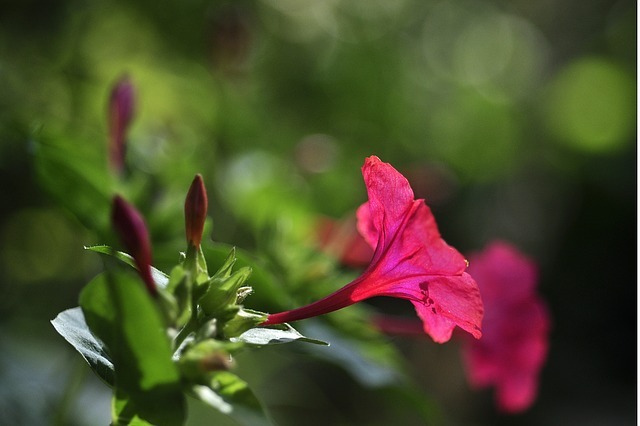 Mirabilis means wonderful in Latin. 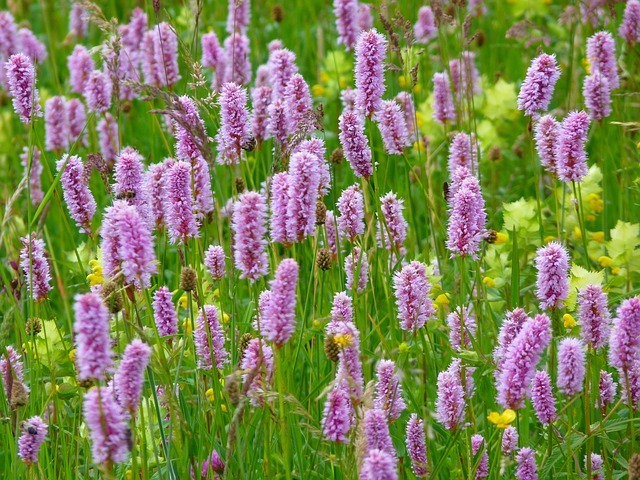 These flowers are wonderful to look at, but horrible for self-seeding themselves everywhere. 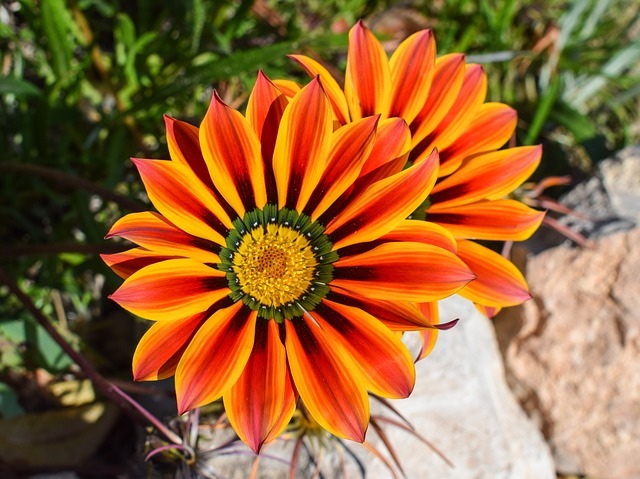 Unfortunately I couldn’t find any stock photos of this flower, so head over to the Spruce to see a picture. If it has Weed in the name. . . I grew up all my life referring to this plant as “Pilgerweed” because my Dad got this plant from a friend in Pilger and it invaded a good portion of our lawn on the farm. No small feat when your lawn takes 4 hours to mow on a riding mower. To be fair, I actually kind of like this one. The purple flowers really cheer up my weedy lawn. If your bird feeder is over your lawn, either invest in good quality seed that doesn’t contain alfalfa as a filler, or put your bird feeder over a location with cement on the ground. If you don’t, you could end up with some unexpected surprises. Bouncing Betty gets its cute name from an early pioneer who left cuttings of soapwort as she travelled across America. 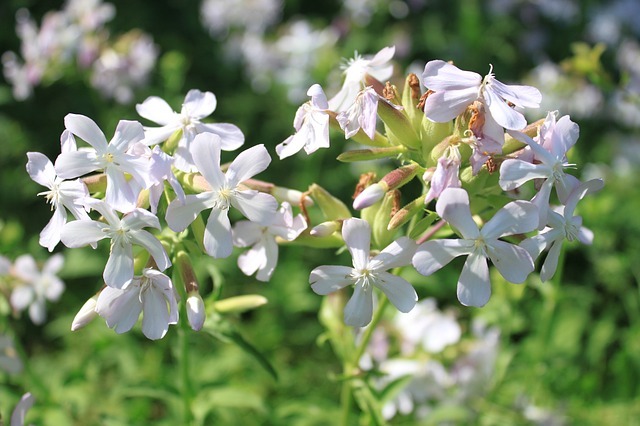 Soapwort was used as a natural laundry soap, so she was doing all the future families who would arrive in her location a huge favour. Now? Maybe not so much. 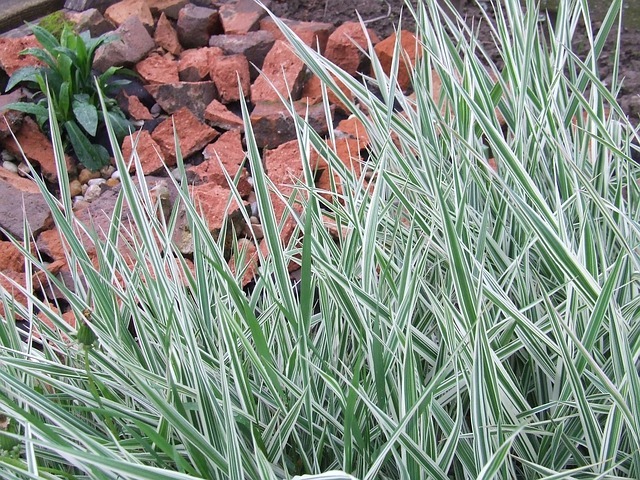 The chameleon plant can be green with white flowers as shown, or more commonly, with red rimmed and green centred leaves. 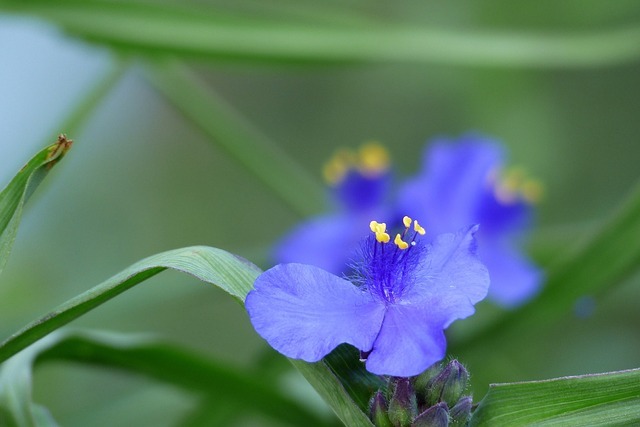 They’re very pretty, but can quickly take over a yard. Columbine isn’t a problem where I live, but it is a self seeder and can really go to town in warmer climates. I laughed out loud when I researched this plant and the first variety I stumbled upon was called Lucifer. Make of that what you will. Helpful for stopping erosion, but not so helpful in your flower bed. 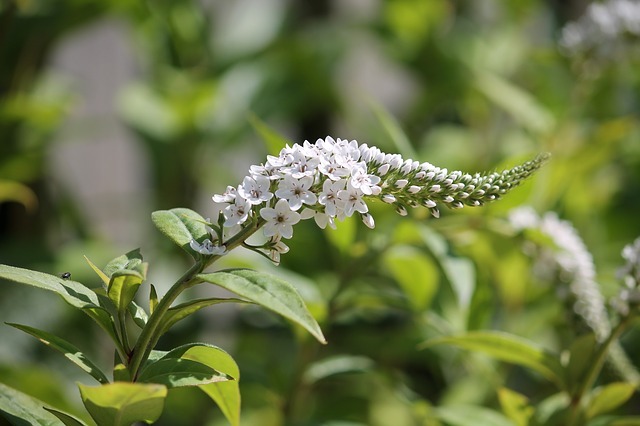 Gooseneck is part of the loosestrife family, and like it’s purple cousin, it has a dangerous spreading habit. 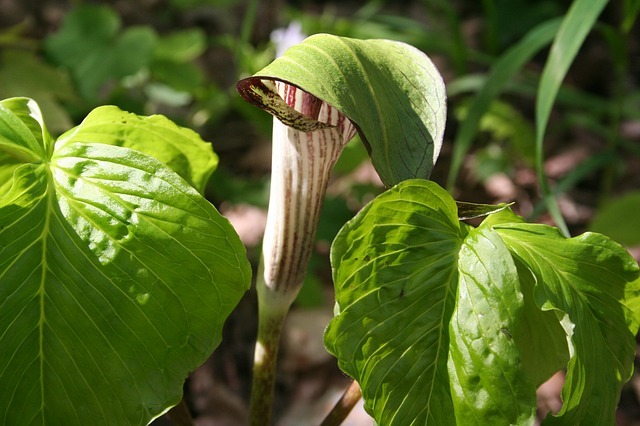 A very intriguing shade plant. 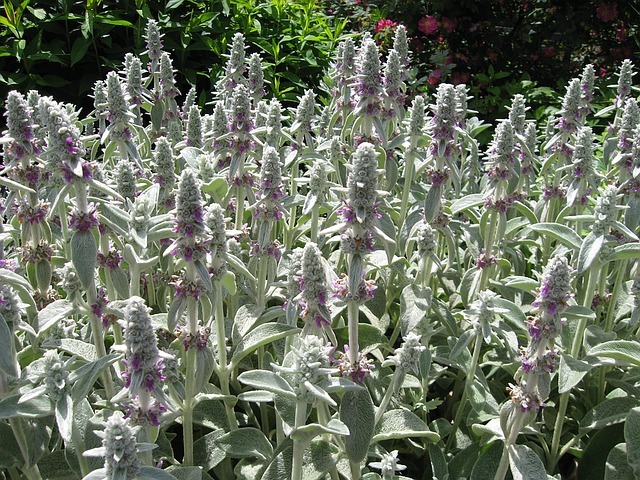 Lambs ears are lovely in a children’s garden or a sensory garden, but can take over said garden in warmer growing zones. Obedient plants may behave in your flower arrangement, but they certainly don’t behave in the garden. 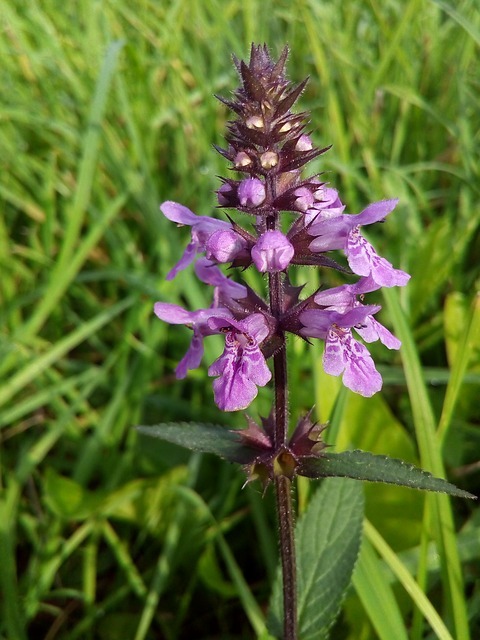 They’re a flowering member of the mint family, so no surprises there. Obedient plants also use the alia Dragonhead flowers, as they resemble snapdragons. Another beautiful perennial that self-seeds like there’s no tomorrow. Some varieties are more well behaved than others. 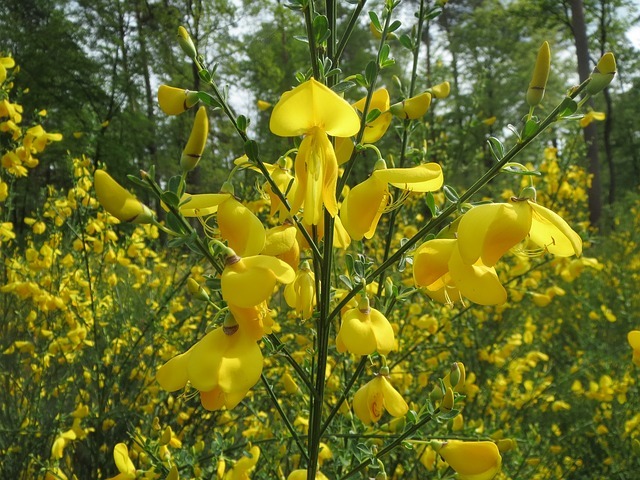 Despite the spreading habit, they provide a welcome hit of colour for a long stretch in the summer. 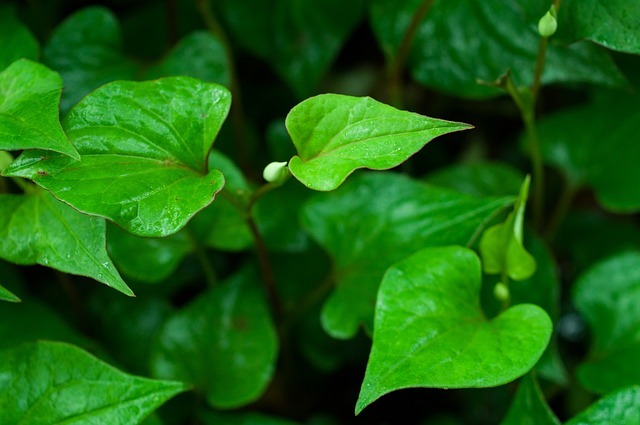 This plant as pictured is extremely poisonous. It retains its poison even after it dies. Do not plant if you have small children or pets. 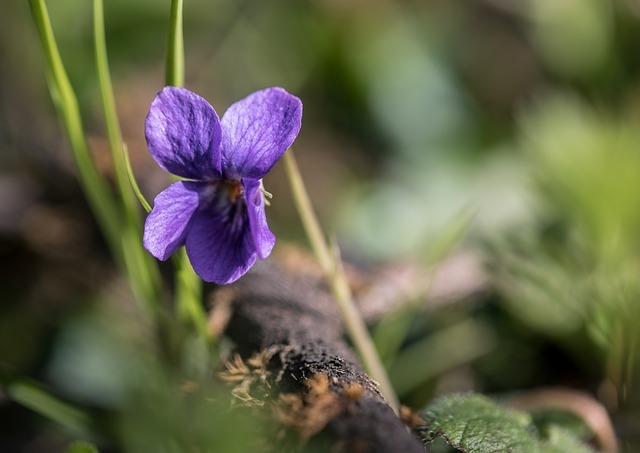 Violets sometimes also go by the name Jenny jump ups or Johnny jump ups. 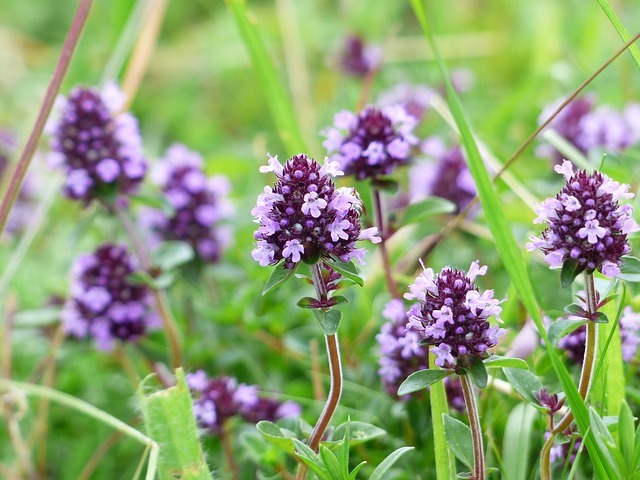 Whatever you call them, they can be a little surprise in your lawn that’s hard to get rid of. 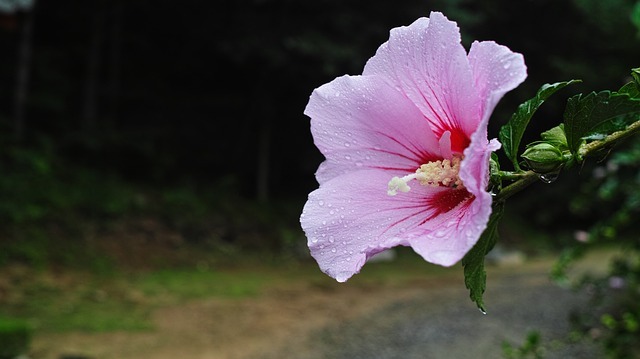 Rose of Sharon is not actually a rose, but a member of the mallow family. 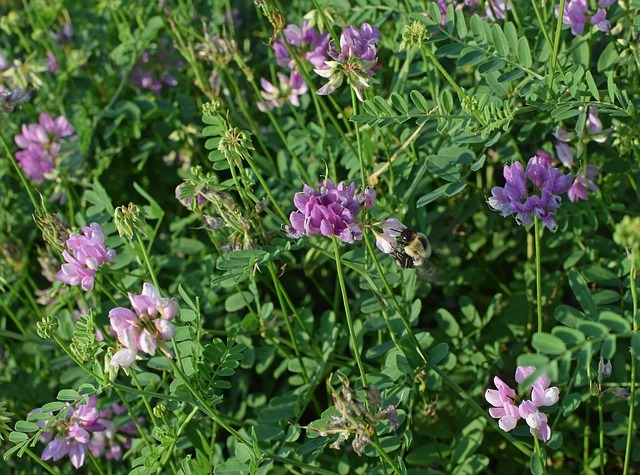 It’s a prolific self seeder, but is prized in the South Eastern US because it can tolerate the intense heat. 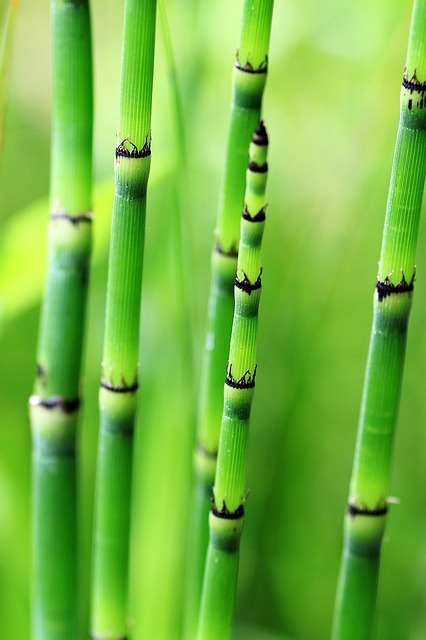 Ribbon Grass is so beautiful, but over time will work it’s way into your other grass and is hard to get rid of. Bamboo is excellent in it’s natural habitat. 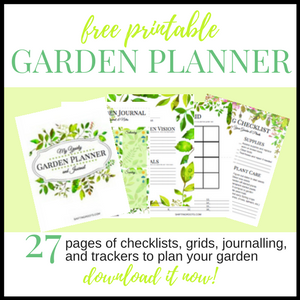 In your home garden? Not so much. Similar to bamboo and just as much if not more work to keep it where you want it. An edible cactus with a spreading habit. 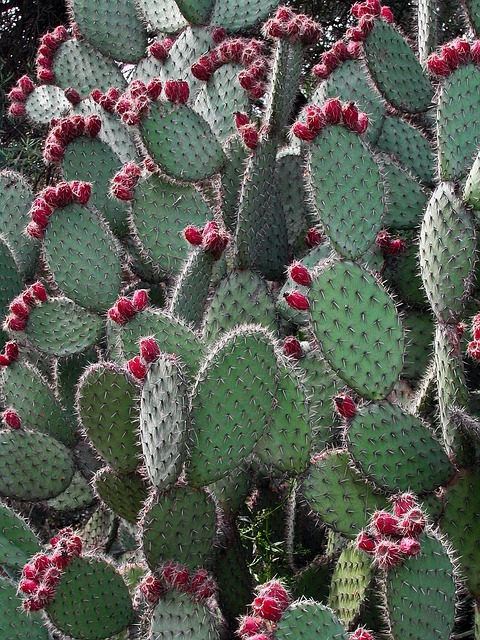 In colder climates this cactus does not spread. In really cold places, like where I live, they make adorable house plants. Phewf, that was a long list! If you don’t see your most hated perennial on this list, check back to my original list of 28. Still not there? Head down to the comments and tell me about it! 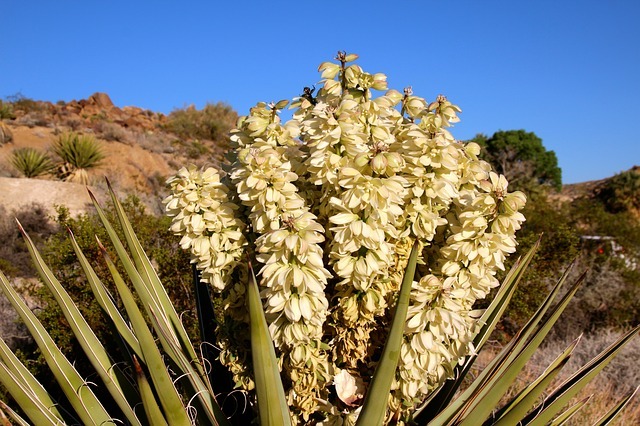 I agree with not planting yucca! I had some in a flower bed on the corner of my drive. They were out of control and I decided to move them to a place where they could go crazy and not hurt a thing. We had to dig them out with a tractor. Thinking they were gone, added more soil and planted flowers. Within 2 weeks I had at least a dozen baby Wicca growing there. This started the viscous cycle, dig them up, they come back. It's been 5 years of this and they still keep coming up. Roundup doesn't kill them either. Oh no!! That's sounds so terrible! And you don't want to rip out your newly planted flowers either. It happened exactly the same in my garden The baby ones keep coming back. They are like weeds. 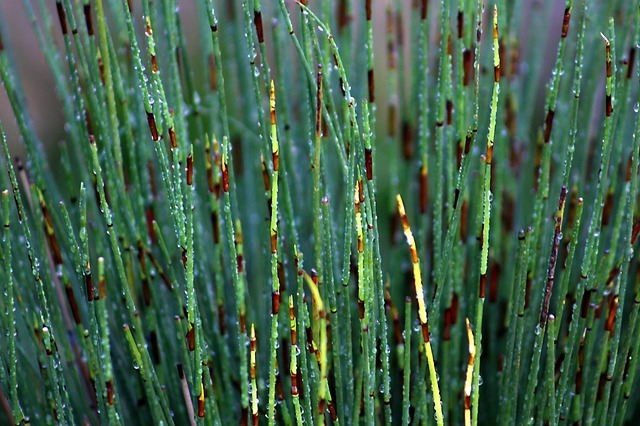 Certainly will agree with some of these, such as horsetail! Evil weed! I stopped putting bird seed in the feeder because the seeds started growing on my cement patio! However, i don't mind columbines that are spreading to other locations, Crocosomia or Montbretia because I love the flowers, and Nigella or Love-in-a-Mist which are in every pot & garden. I must have a different Rose of Sharon because it hasn't spread anywhere. It's a large tree now & I can't wait for all the blooms to open! Love Black-eyed Susan & Passionflower also. 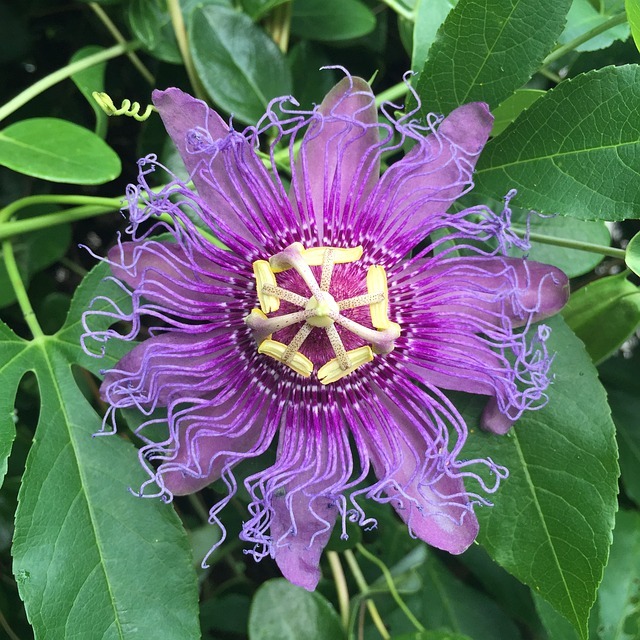 Have an entire Passionflower Pinterest board. With the Rose of Sharon, it might also be your location. Where I'm from, we can't even grow a lot of these options. I also find crocosomia aren't a problem here either. 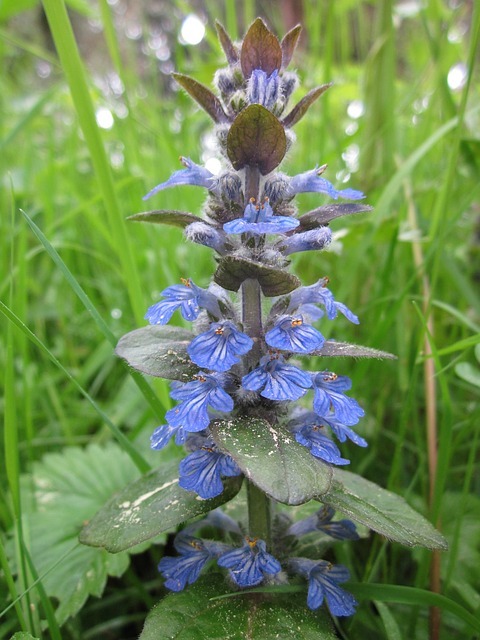 You might also add bluebells, forget-me-nots & lamium to the list. I also have some other rapidly spreading ground-covers in one garden which have pretty flowers that I do not remember the names of. Wish I could remember the one I planted a few years ago that had the worst smell! The more you pulled it out the faster it spread! Finally got rid of it! You know what is a horrible perennial? Lily of the valley! Not only is it poisonous to pets and children, but it will take over and you cannot kill it, but it will kill everything else! I agree. They are everywhere in my yard! Lily of the Valley is on my original post of 28 perennials you'll regret planting. I guess when I make a follow up post next year, I'll just have to merge the two. One more to add to the list--Bishop's Weed (or Gout Weed or called Snow on the Mountain sometimes, but not the one you show). 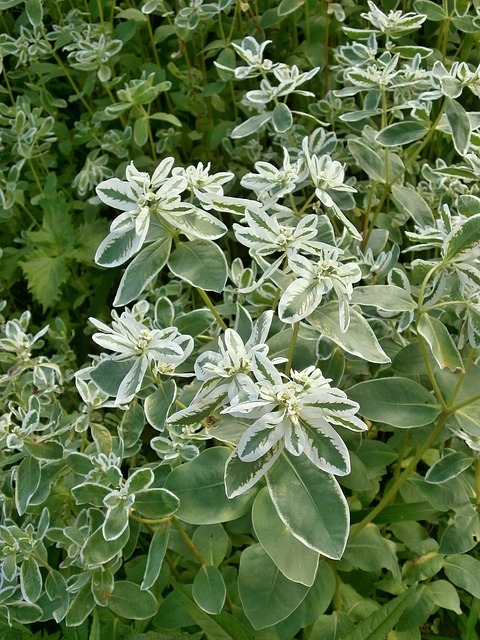 It's a variegated green and white foliage ground cover with insignificant white flowers once a year. Do not buy this, allow a "friend" to gift you with some, or let any small stand of it stay! It has haunted me at three different homes and survives and spreads if you pull it and pile it anywhere too. Pull it and burn it!! We are far north also in Michigan's Upper Peninsula and not even our winters slow it down. Great list! A few like columbines and Gloriosa daisies I do enjoy popping up around the garden and they're easy to spot and pull. Annual poppies can reseed like that too. Perennial Oriental poppies--the usually huge orange flowers can be dug out over and over for years on end! 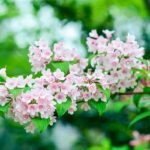 I only wish some of our favorite flowers were so hardy as the ones on this list! This past winter seems to have been a tough one on plants and I lost a lot of roses, my lavender and even all my Columbine seedlings out back. I agree! There's so many beautiful well behaved plants. . .if only winter wouldn't kill them! My stargazer lily bit the dust this year. Bishop's Weed is the absolute worst! When I made my original post, it was the most hated perennial of all. Great article. Definitely agree with all of these. I would add (from my experience in Wisconsin), fern leaf Tansy, Centaurea Montana (I love the blue, so deal with its propensity to self-seed), and Hemerocallis fulva (orange daylily, or "ditch-lily"). My main nemesis is Creeping bellflower, Campanula rapunculoides. Drives me CrAzY! 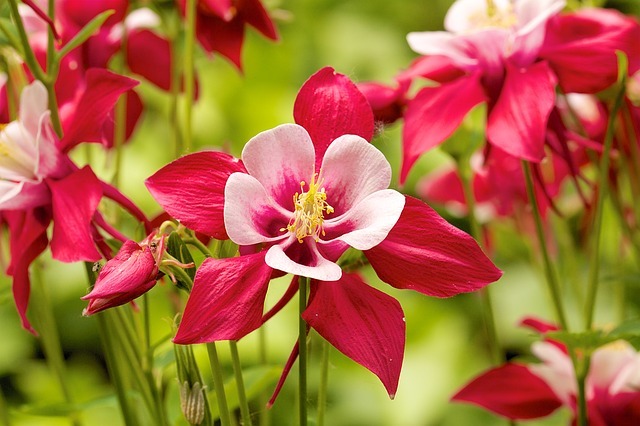 I personally enjoy columbine (it's easy enough to control) and have several different varieties. 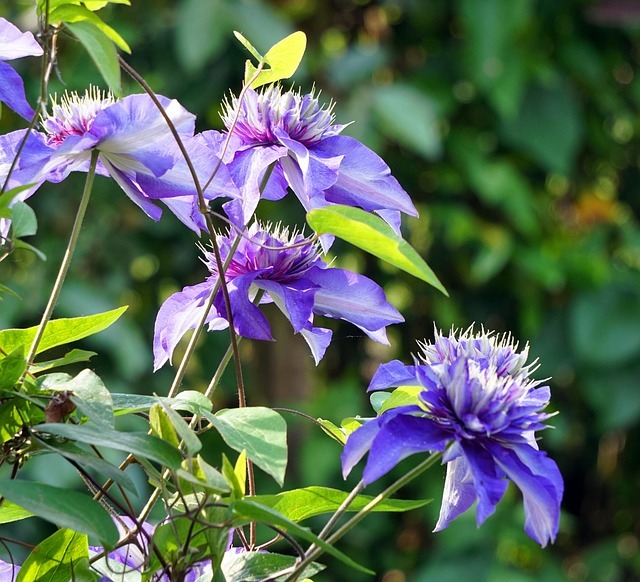 I also have a soft spot for clematis, and am in the process of collecting them. 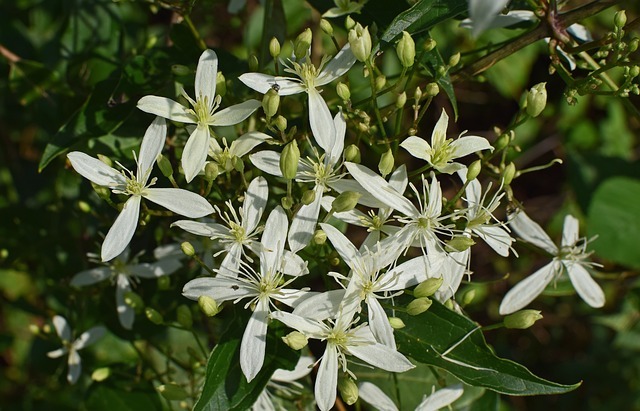 I've not had any problems with any of my clematis getting out of hand; however, I do not plant sweet autumn, due to its invasive habit and need for substantial support. I also despise creeping bellflower. I feel as if I will never get rid of it. 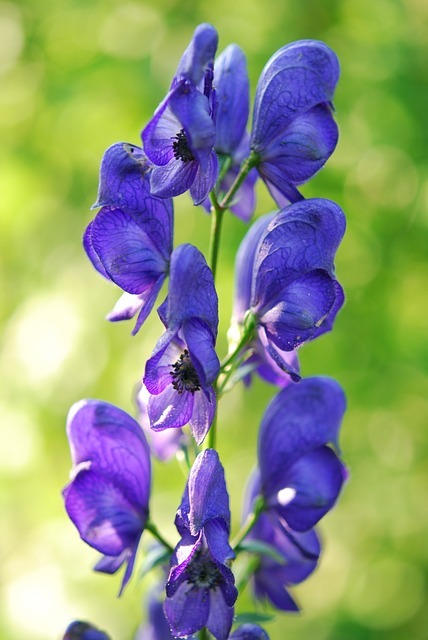 When I made my original article about most-hated perennials, it came in second. We moved into a house in December with a back yard full of gravel that I was looking forward to turning into flower/succulent beds. A couple of months later I discovered stuff growing up my walls and across the gravel! It turns out it's cats' claw. This stuff is almost impossible to kill and spreads with underground tubers. I have started to drill holes in the tubers and injecting Ground Clear into them. From what I've read, it may take several years to get rid of it - that is, if I'm lucky enough to get rid of it. Extremely invasive! I live in the Phoenix, AZ area and they love the heat. I hate using this poison, but nothing else seems to work. :( Got any suggestions? I've never heard of it before, but it sounds terrible! Probably the only other thing you could do is to put weed fabric over it and at least 4 inches of mulch. However, my invasive perennials still manage to work their way through any weak spots, so I don't know if you want to use that method. It's non-chemical, but it's not perfect. Thanks! I want to get rid of a huge, wasteful lawn on my property, and now I know exactly what to plant that can outgrow it. Very useful article. Awesome! I'm glad you found it helpful. I think a lawn of mint would be kind of cool, plus the smell every time you walked on it would be nice. 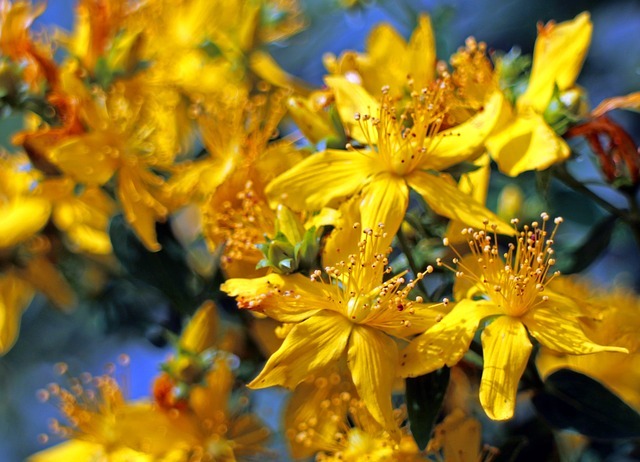 What do you know about Asclepsia incarnata? Are they invasive as well? I live in zone 5. I planted one in the end of last fall and I’m hoping it doesn’t cause me problems. From what I can gather, it might get out of hand if your spot is on the swampy side, but if the soil is drier it shouldn't get out of control. 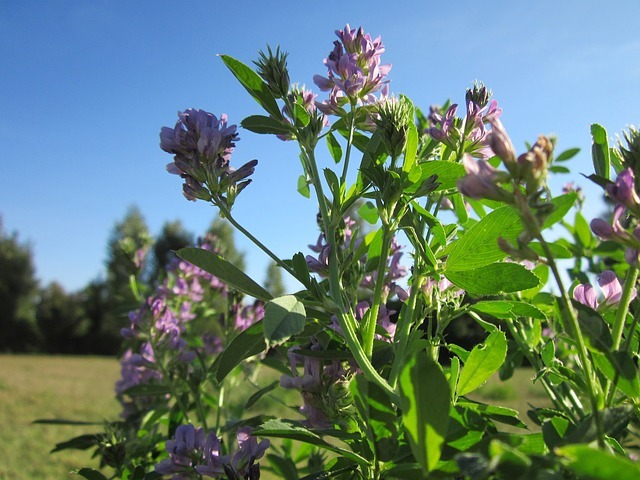 If you're really concerned, try collecting the seed pods in the fall to prevent it from going to seed. It will still spread from the rhizomes. If anyone is reading this and is in zone 5, would you mind commenting on your experience? I'm from zone 3 and have no experience with this plant, so I'm going off of what I can research. I consider Japanese blood grass and pain in the back, mine all turned solid green and grew to 2 feet tall, took me 2 seasons to get it all out of there. those roots were everywhere. I am in west central Illinois. zone 5. It is a struggle to get the Rose of Sharon to grow at all here, very slow growing. My Siberian Iris were purple for 3 years then next year they were all yellow, what's with that? These postings have been very helpful. If any of the plants you comment on are pet or human toxic it would be nice to know. I try to avoid those at all costs before I even think about planting them. That's a very good point! I'll have to write something about plants that are toxic to pets and kids in the future.